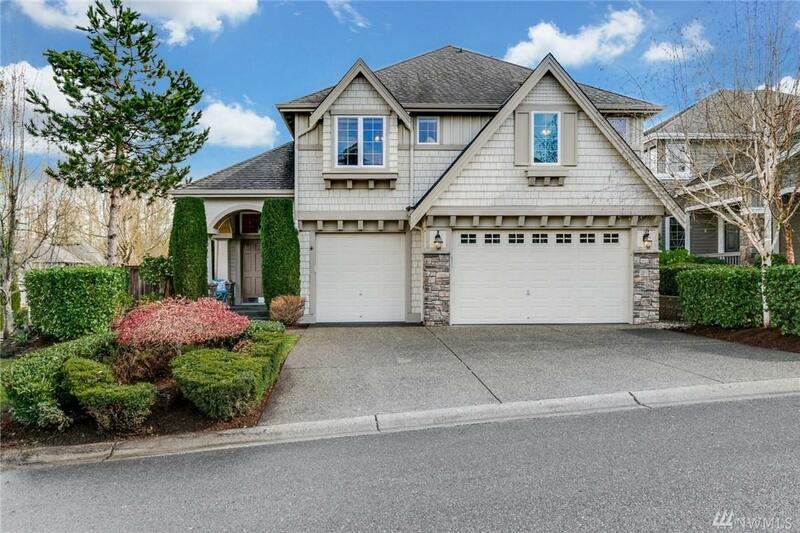 Easy spaces for everyday living flow throughout this fabulous Buchan home. 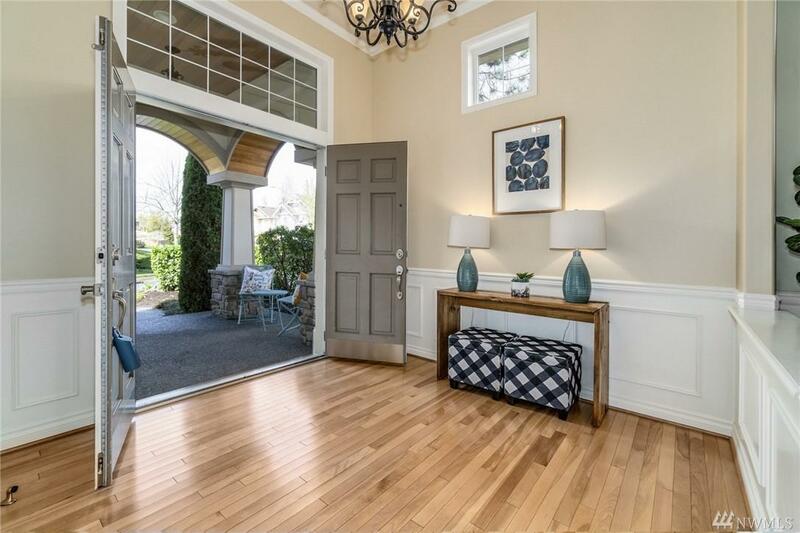 Gleaming hardwoods & Cathedral ceilings are sure to please. Open kitchen entices the chef w/ a center island & additional built-ins. Family room w/ a gas fireplace. 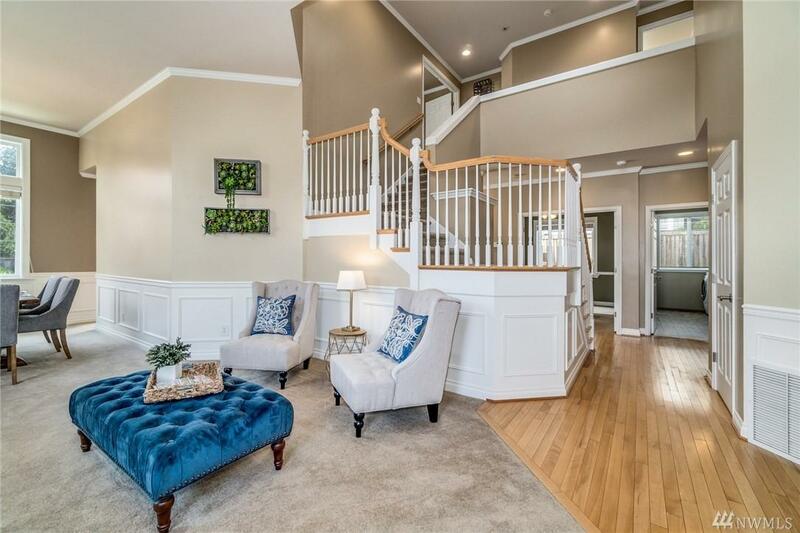 Sizeable master suite w/ a sitting area & spa-inspired master bath. A bonus room & 3 additional bedrooms complete the upper level. Private yard w/ a deck, lush lawn & a play structure. 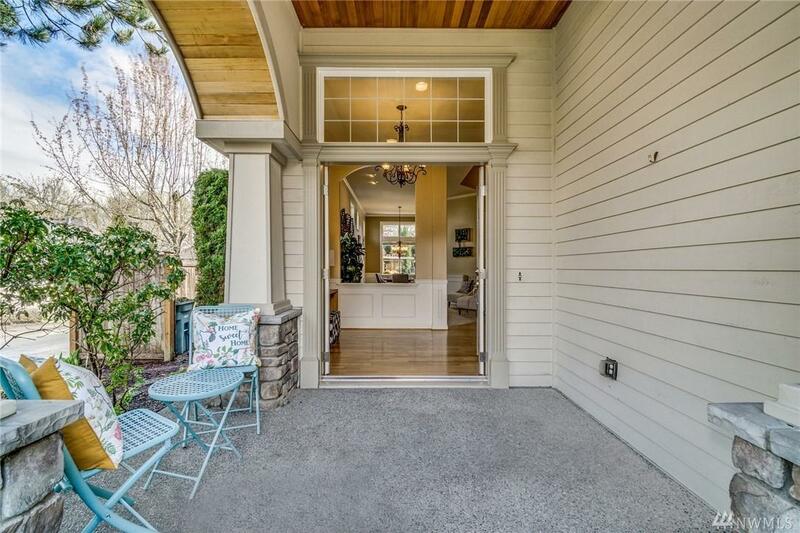 Desirable corner home-site; Main floor office; A/C; Issaquah Schools Wow!